We look forward to seing you! 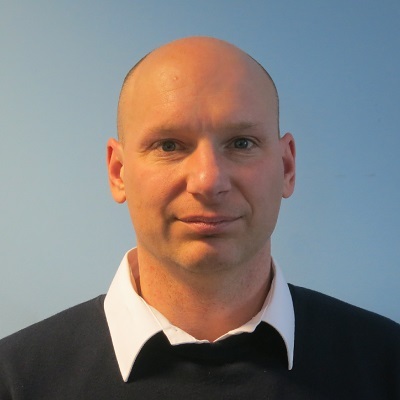 Jay has driven the business forward for some 21 years, so if you need advice on CPNI approval or have any questions concerning the company, its direction or its plans for the future, Jay will be on hand to bring you up to speed. 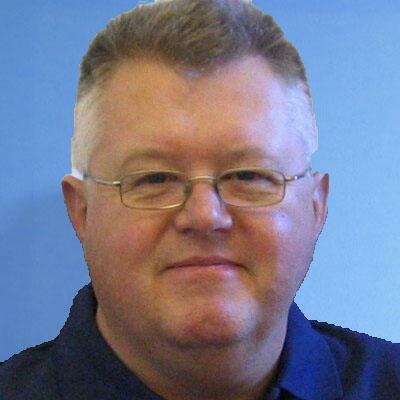 John Downie Sales Director and TITAN VISION guru. When it comes to the TITAN portfolio of products, John is your man! 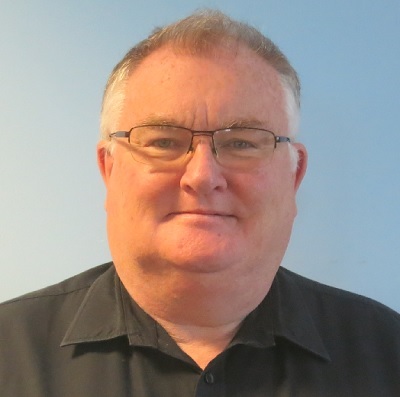 If you have a potential project or need help with a large PSIM deployment, John will not only be able to discuss your requirements, but also demonstrate the core functionality of the system. Jack Probka Business Development - The new boy! 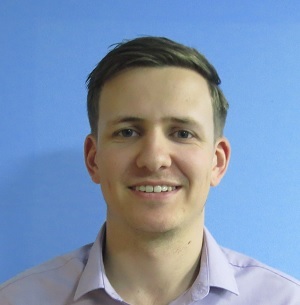 Having recently joined the team, Jack brings along a wealth of knowledge and experience. His focus at this event is the TITAN WALL Video Wall Processor and Management Suite so if you are looking to equip a modern control room track down Jack. 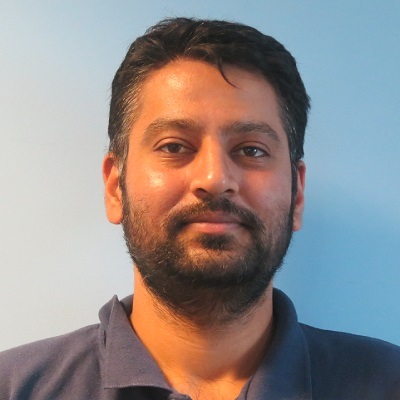 Kartik Rathbone Product Development Team Leader. If you are looking for a technical solution or wish to discuss the implementation of a new product integration Kartik will be able to point you in the right direction. His software and systems knowledge is substantial and unlike other engineers, he actually likes to chat. 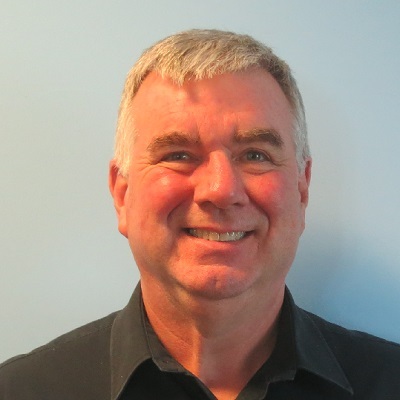 Responsible for PR and Marketing activity for the TITAN profolio, industry veteran Paul has been tasked with presenting the TITAN LINK Partnership Programme, so if your company has clients who are looking for PSIM or similar technological solutions Paul will be your point of contact. (Physical Security Information Management) solution integrates multiple disparate security systems including all aspects of physical security; video surveillance, access control, perimeter intrusion detection, fire and safety, public address and building management. 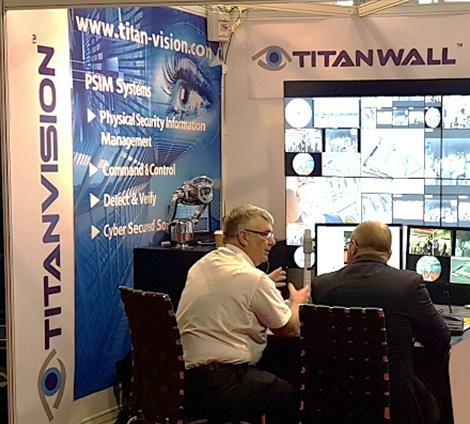 TITAN VISION PSIM is an open software system that connects with products from other vendors. 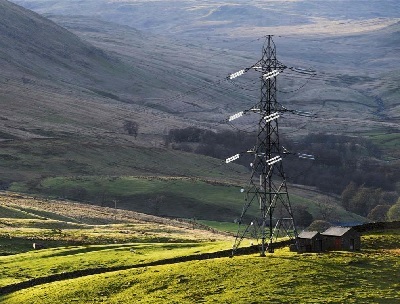 The intelligent security management system providing an unique Detection, Verification and Command and Control solution.